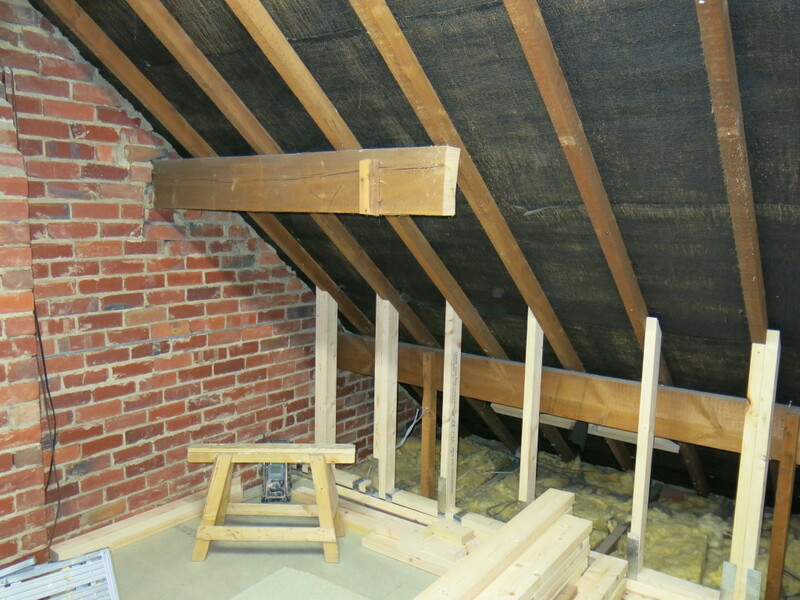 Here at Interloft we are dedicated to delivering exceptional levels of service at all times and conduct high-end loft conversions at competitively low, cost-effective prices. 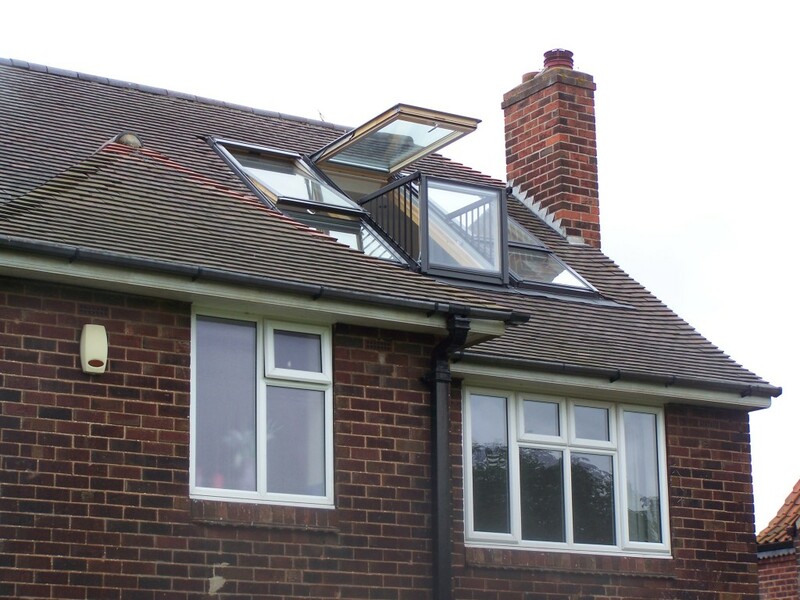 Our dedicated team of experts have built an extensive portfolio over the past 15 years, detailing a host of examples of the kind of work we conduct. 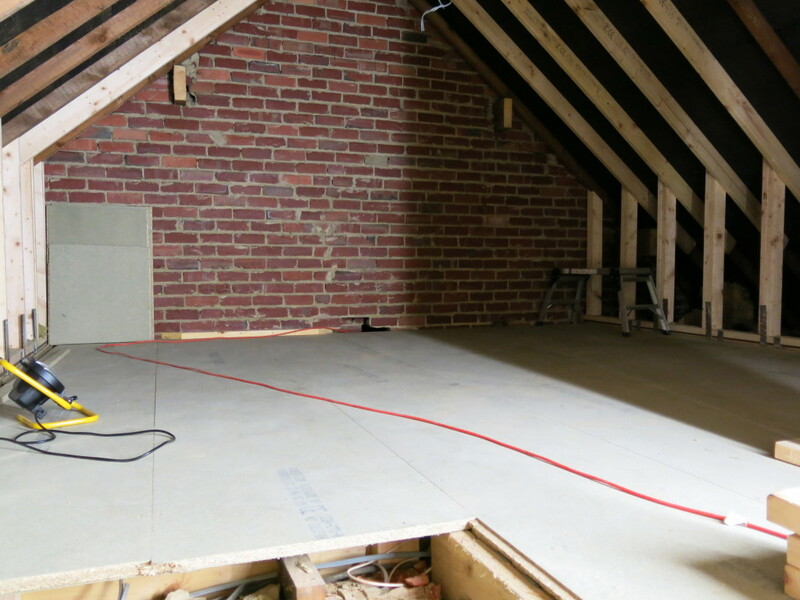 From nurseries and additional bedrooms to home offices, playrooms and living areas, our service is tailored to your bespoke requirements, and our comprehensive planning and design service ensures a finished result which perfectly reflects your needs, tastes and budget. 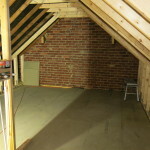 "Interloft have done an amazing job and given us a super space up in the loft, comprising of a bedroom and en-suite. 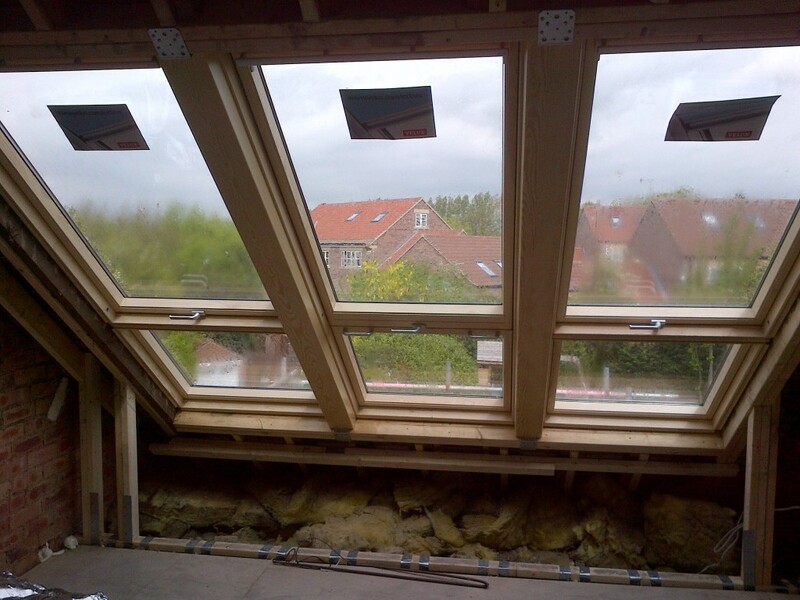 It has transformed our home completely and the design and workmanship are excellent. From our very first meeting with Danny he was brilliant, taking on board our ideas as well as adding extra thoughts into the mix. 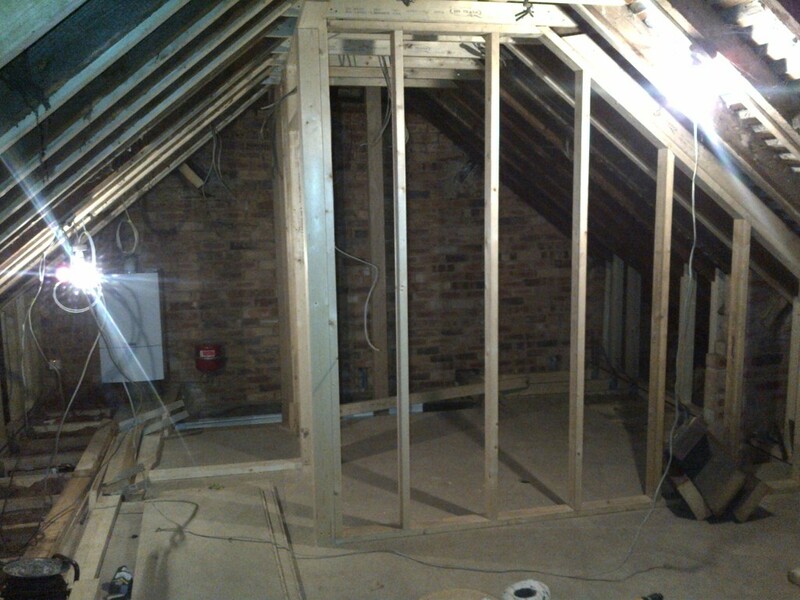 He managed the project with great efficiency, using quality tradesmen and always kept us informed at every stage of work." 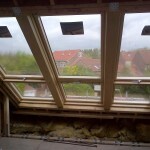 "The end result is fantastic and we really are thrilled! 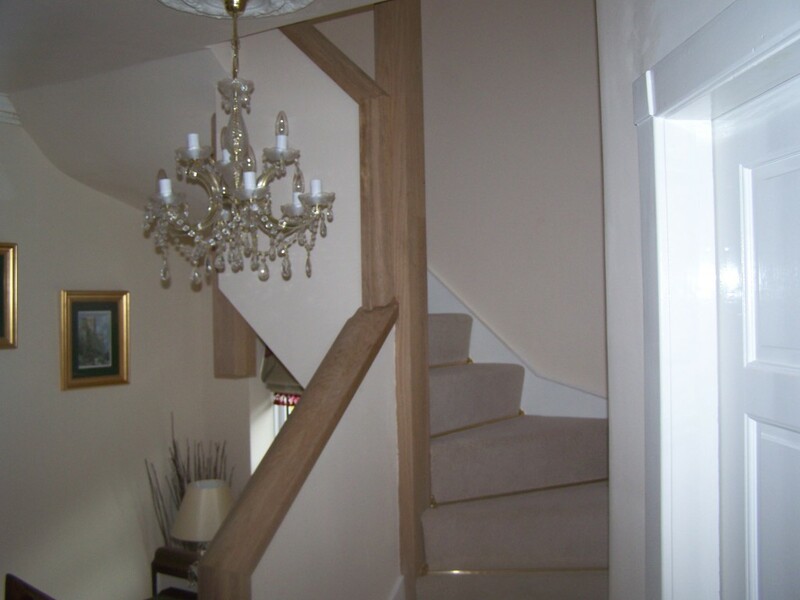 Definitely good value for money (and no hidden extras!)" 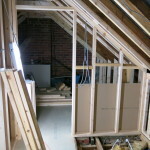 "Interloft completed our loft conversion whilst providing an efficient and professional service. 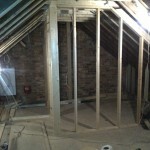 Danny managed everything for us from the start of the project right the way through to completion. 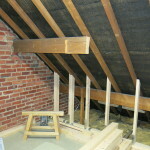 He utilised the different ideas we had and helped us in creating the perfect loft conversion. 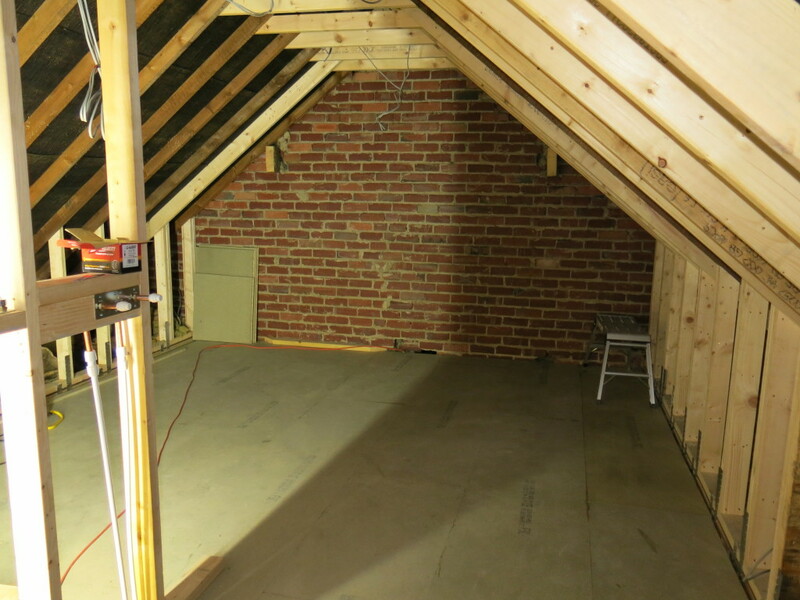 We are ecstatic with the final result and are more than happy to recommend Interloft." 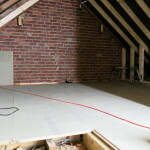 "Interloft have done an excellent job throughout and we are pleased we selected them. 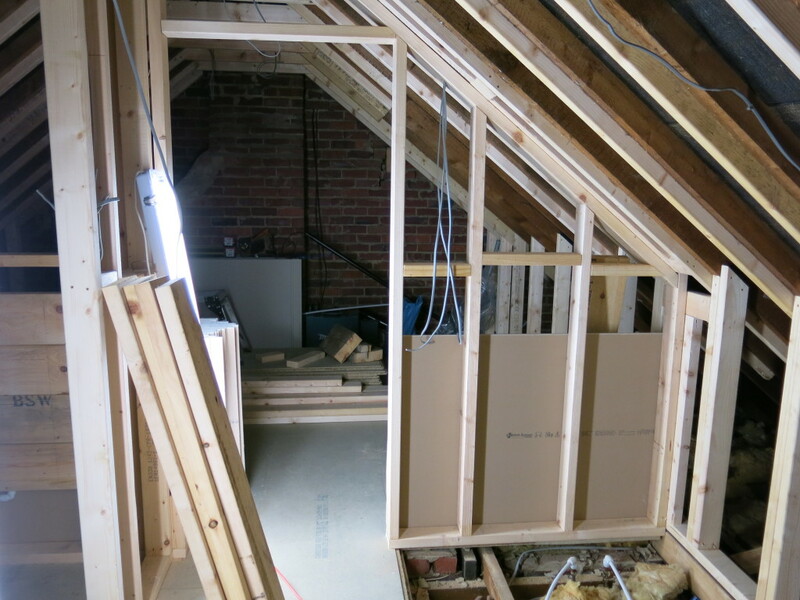 Danny managed the project and various tradesmen well, worked to our plans but was happy to both take on and make suggestions as the job progressed. 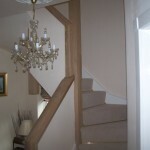 Great attention to detail and brilliant finish. 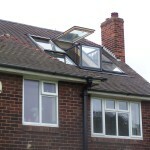 We would definitely recommend Interloft Conversions."